For resilient floors (vinyl, linoleum and rubber), laminates, sealed wood and cork floors, as well as carpets and upholstery. Spray Elatex Universal Stain Remover directly onto the stain. Leave to react for a short time and remove residues with a clean cloth. Finally, wipe with clear water. Spray Elatex Universal Stain Remover directly onto the stain and leave for some minutes. Loosen the stain by dabbing it with a clean cloth, working from the edges of the stain towards the centre. Then treat with clear water and subsequently dab dry. 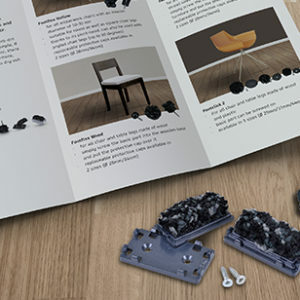 If necessary, place the cloth on the treated area, weight it down somewhat and allow it to stand for a time until the liquid has been removed completely from the carpet. Before use, test the flooring with Elatex Universal Stain Remover at an inconspicuous area for colourfastness, water resistance and material suitability. Reactions in the carpet fibres caused by the presence of stains may limit the effectiveness of Elatex Universal Stain Remover. Can also be used on fabric sofas, carpets and rugs. 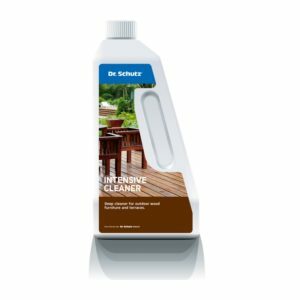 Elatex Universal Stain Remover works most effectively on floors without a polish or sealer. 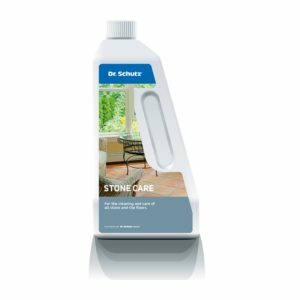 Avoid long-lasting action by spraying Elatex Universal Stain Remover onto a cloth and take up loosened stains carefully, especially on polymer-coated floors as well as sensitive surfaces (e.g. sealed wood and cork floors). 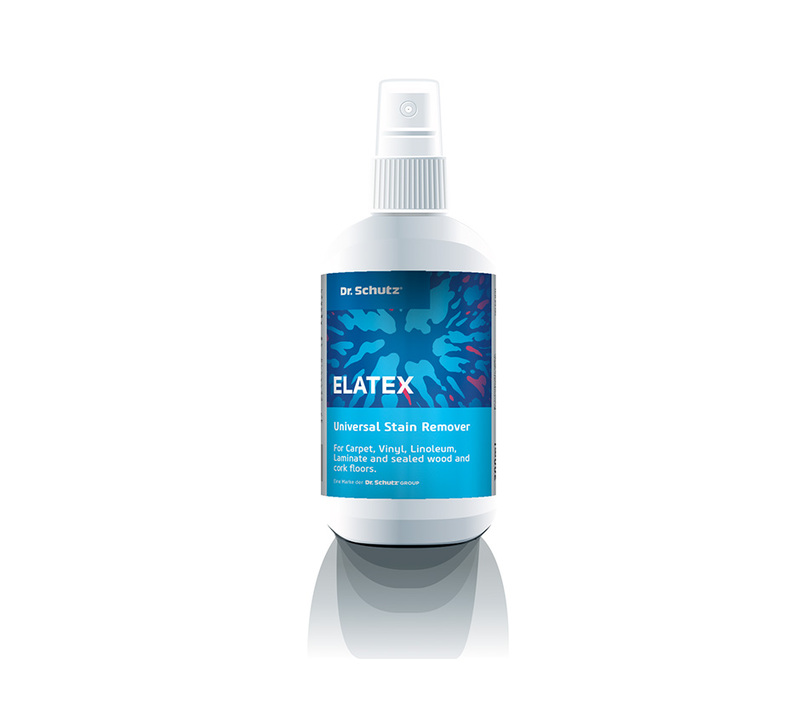 Elatex Universal Stain Remover should be stored in a cool, dry place in its closed original container. Protect from frost. Keep locked up and out of the reach of children.